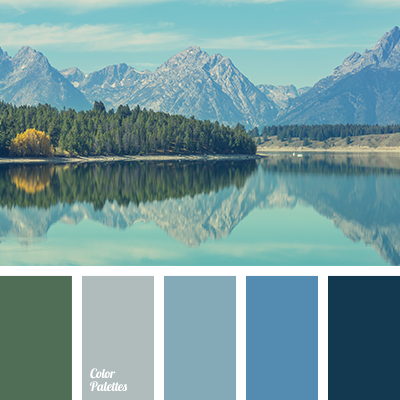 "dusty " blue color, "dusty" brown color, brown color, color of copper, color of fog in mountains, color of metal, color of mountains, copper color, gray color, honey color, olive color, selection of pastel colors, shades of marsh, silver color, swamp color. 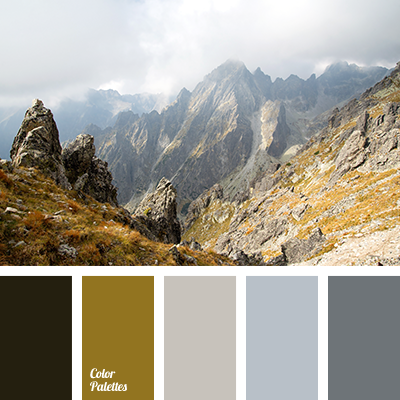 "dusty " blue color, "dusty" brown color, brown color, color of copper, color of fog in mountains, color of metal, color of mountains, copper color, gray color, honey color, olive color, selection of pastel colors, shades of swamp color, silver color, swamp color. 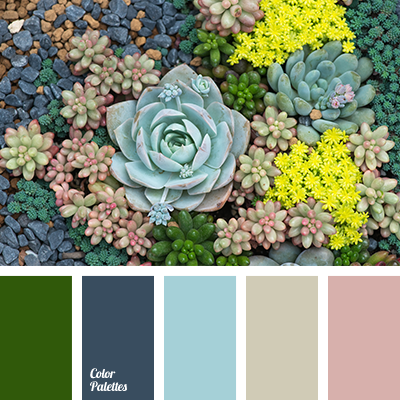 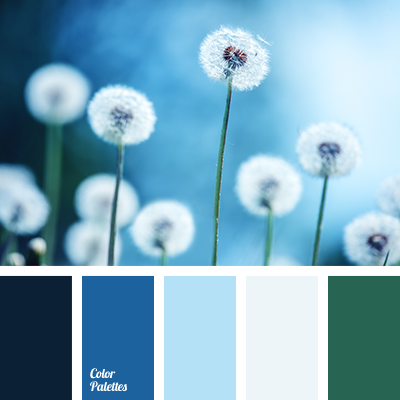 "dusty " blue color, "dusty" pink color, black color, blue color, bright-blue color, brown color, cold gamma, color of mountains, dark blue color, dark gray color, dark green color, gray color, light-grey color, pale blue color, palette of cold colors, shades of blue, shades of cool colors. 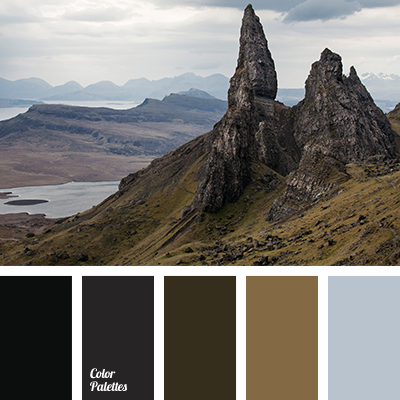 black color, blue color, bright-blue color, cold gamma, color of mountains, dark blue color, dark gray color, graphite color, graphite grey color, light-grey color, pale blue color, palette of cold tones, shades of blue, shades of cool colors, silver color. 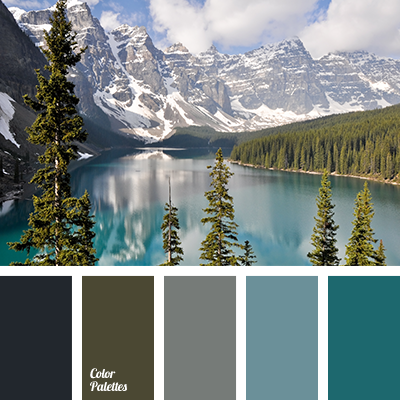 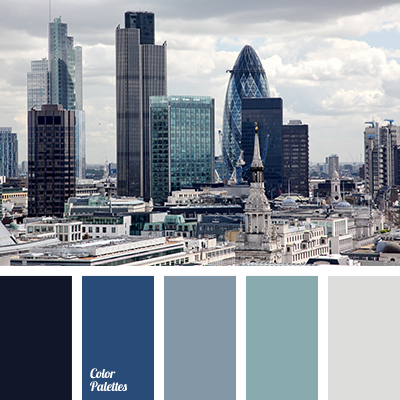 black color, blue color, blue shades, bright-blue color, cold gamma, color of mountains, dark blue color, dark gray color, graphite color, graphite grey color, Grey Color Palettes, light-grey color, pale blue color, palette of cold tones, shades of cool colors, silver color. 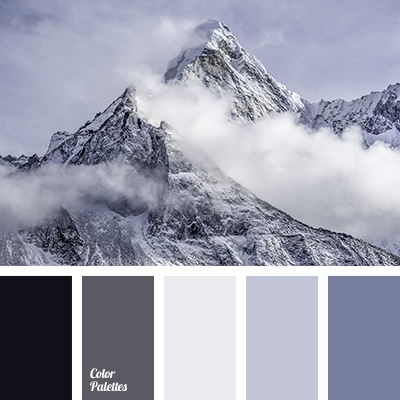 black color, blue color, blue shades, bright-blue color, cold gamma, color of mountains, dark blue color, dark gray color, graphite color, graphite grey color, gray color, light-grey color, pale blue color, palette of cold tones, shades of cool colors, silver color.